Over 1,000 Pieces on the site right now! NEED TO MOVE! 1. 50% Off Code ACTIVATES at 12/29 Saturday 4pm PST, 5pm MT, 6pm CST, 7pm EST! 2. 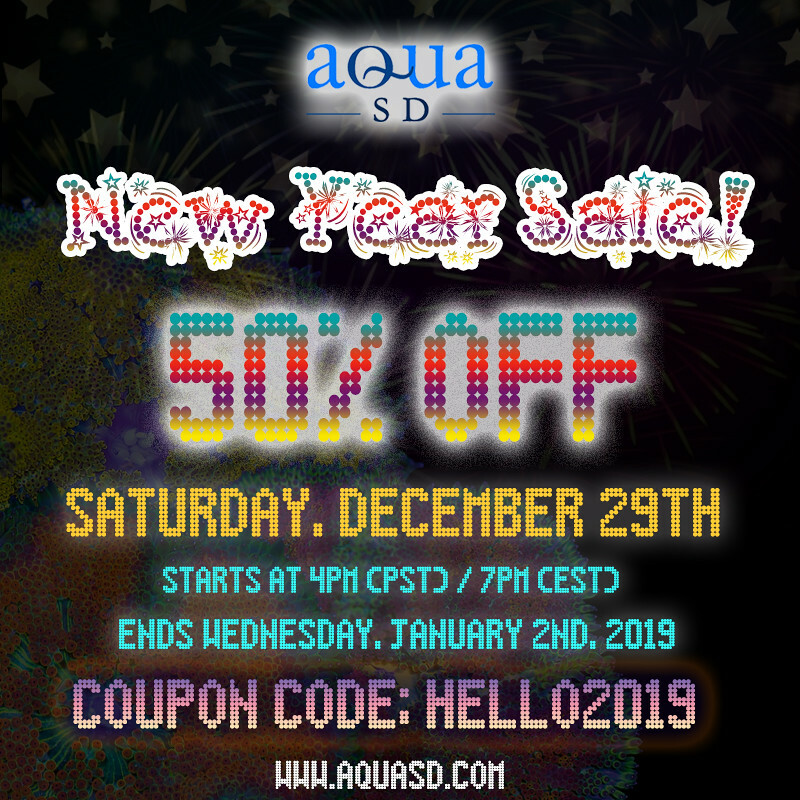 Code to use is "HELLO2019"
5. PRESHOP NOW and check out right when the code is LIVE! Please stay on our "New Arrivals Page". It'll hide all unavailable items, makes your shopping experience better! Code goes live in about 3 hours! Just less than one more hour! Giving you guys a small update! Longest 30 minute wait of your life! Who's going to be the first to snag this beautiful Rock Nem! You guys are too fast! 1. 50% Off Code is now active! Corals are disappearing left and right! 50% OFF Sale Going on till Weds 1/2! Still got plenty left! Click below!